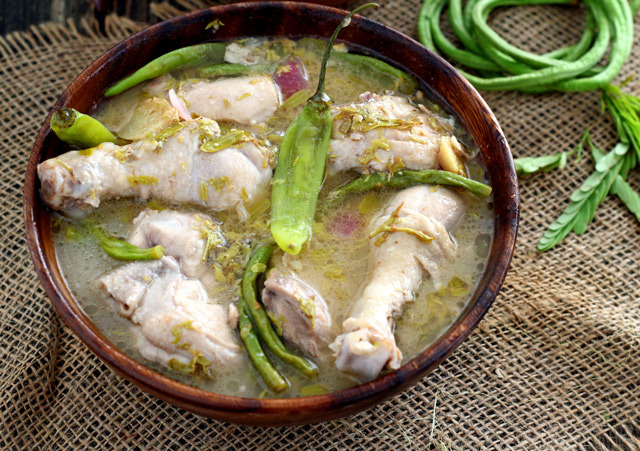 I have Sinampalukang Manok in my recipes-to-do list for the longest time. But somehow I keep on procrastinating. I can count in one hand the times I’ve sampled this soup and the last time was more than a decade ago. I don’t even remember my Mama cooking it for us. But seeing the tamarind trees growing around our place having bright green young leaves the last days, I just knew that it was time to get reacquainted with this Filipino dish. So I made my first ever Sinampalukang Manok yesterday and I still get all dreamy thinking about the thick savory sour soup. I just cannot get over this simple yet very tasty dish. To think that I have left it so long before trying to make it on my own. Now, I believe that dish simply lacks the fame and recognition that it truly deserves. I actually find it a bit sad that it is one of the most under-rated Filipino dishes. It is a Filipino chicken soup with a sour broth. It is similar to Sinigang that they are both sour soups. But unlike it, where different souring agents can be used, only tamarind can be used to sour the soup and the meat can only be chicken. 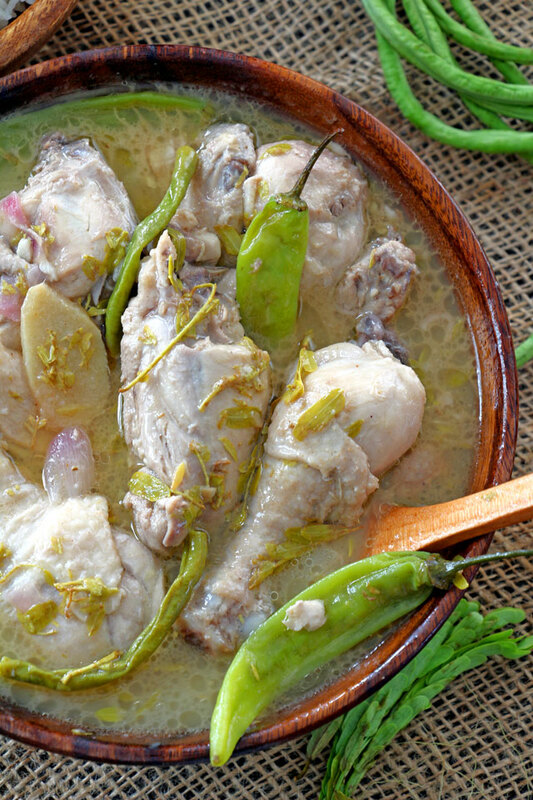 As the name itself means chicken (manok) mixed or infused with tamarind (sampalok). The other difference is the way they are cooked. 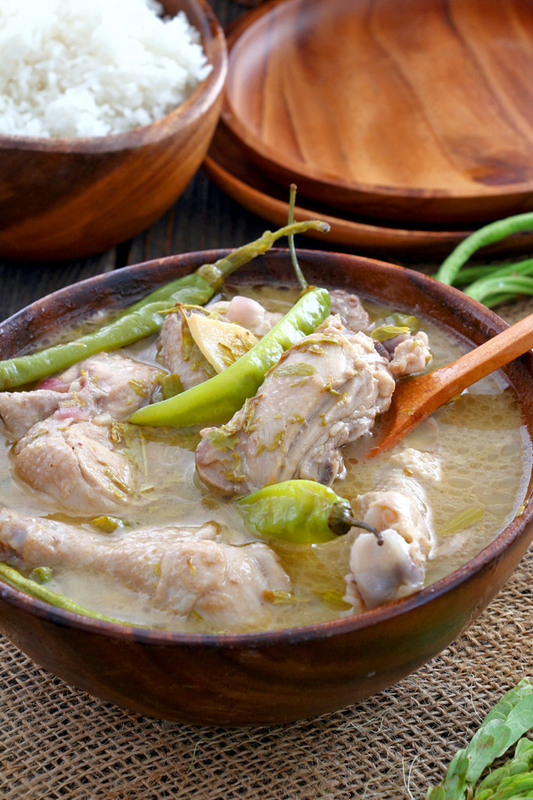 Sinampalukang Manok involves sauteeing the meat first in oil and spices before adding the liquid to make soup. While Sinigang only entails boiling/simmering the ingredients in water. It is not a common dish to find in Filipino restaurant menus. Nor in ‘Carinderias’ and even in home cooking. But why, when it is so good, right?! The only reason that I can think of is that young tamarind leaves are not that easy to get by. 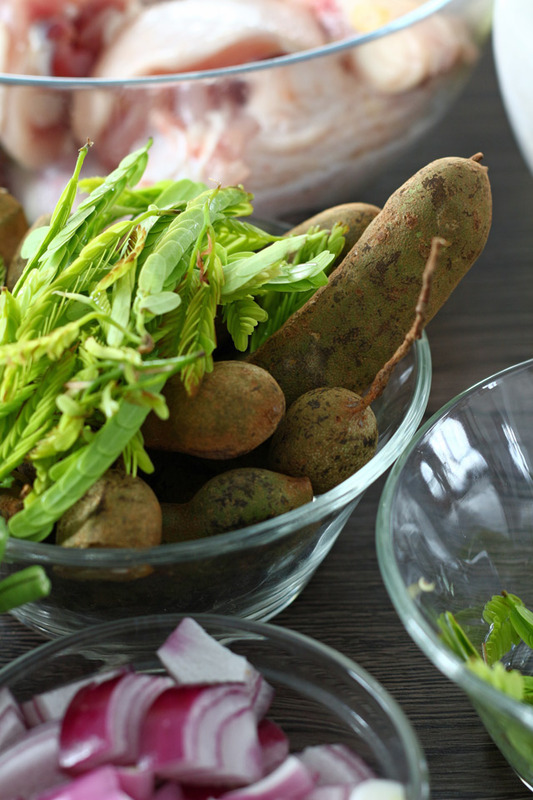 Young tamarind leaves are seasonal and are not commonly sold in the market. So, next time you have the chance to get hold of young tamarind leaves, I urge you to try this recipe. Although I found a possible alternative to fresh young tamarind leaves in Amazon. That is the pickled one. Armin, who is not a big fan of Sinigang (which I think he only eats when there is nothing else to eat) even said that this is the only ‘Sinigang’ that he really liked. So there you have it! Different recipes presented this dish with varying ingredients. I choose to stick to the basic and focus on the main ingredients. Chicken – using various parts like the legs, wings, and breast. You may also use a whole chicken. 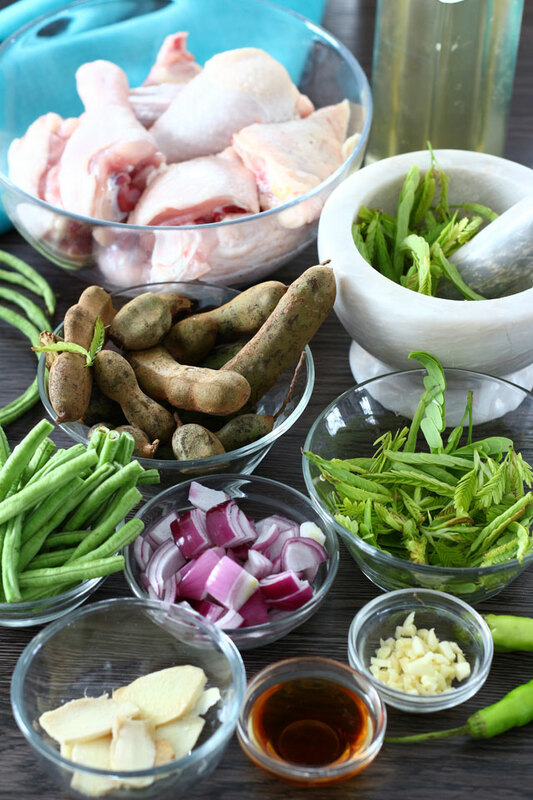 That is basically all that you need to make a great Sinampalukang Manok. First, make sure that you strip the leaves from stems that are already hard. The tips, with still soft stems, can be used directly. You may either just add the washed tamarind leaves to the pot. However, to enjoy its full flavor, give them a light pounding using a mortar and pestle or the back of your knife before adding it to the pot. 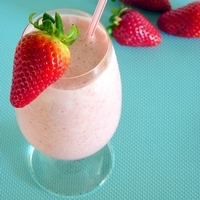 Again, like with many other dishes, there are different ways to prepare it. But I like to use the most simple and faster way. Saute garlic, onion, and ginger in oil in a pot. Add chicken and fish sauce and cook to render the fat for several minutes. Add water and unripe tamarind pods and bring to boil. Remove pods and extract the juices. Add the tamarind juice to the pot along with the long green chili, yard-long beans, and young tamarind leaves. Let simmer until chicken is tender. 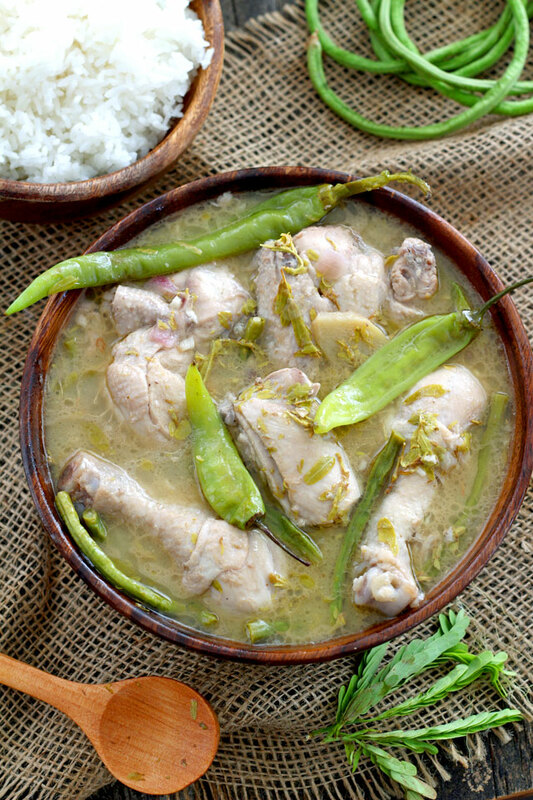 So easy and simple Sinampalukang Manok recipe makes this Filipino hearty, sour chicken soup made with bone-in pieces of chicken and young pods and leaves of tamarind. Heat oil in a pot over medium heat. Saute garlic, onions, and ginger. Add chicken trimmings if any. (See Note 1). Cook until garlic and onions are limp and the fat from the chicken trimmings are rendered or extracted. Add the chicken pieces to the pot. Sear for a minute while mixing the content several times in between to turn the pieces around. Cover the pot with lid and let it cook and render for 5 minutes. Open and mix the content once or twice in between to avoid burnt chicken side. Add water and unripe tamarind. Cover pot and bring water to boil. Cook for 5 minutes or until tamarind has softened and the shells crack. Remove the tamarind pods from the soup using a slotted spoon and transfer to a sieve over a bowl. Mash it using the back of a spoon to extract the juices. Pour some of the broth or water over it to separate the juice from the seeds and shells. Note 1 - These are the fat and excess skin trimmings that you can remove from the chicken when cutting them into smaller serving sizes. They are usually found around the cavities. Normally thrown away since they are not that much appealing to eat especially in soups as they tend to be chewy and fatty. But these are full of flavors and are great for rendering. Note 2 -Although I highly suggest using fresh unripe tamarind pods, tamarind powder or unsweetened tamarind pulp can also be used in its absence.